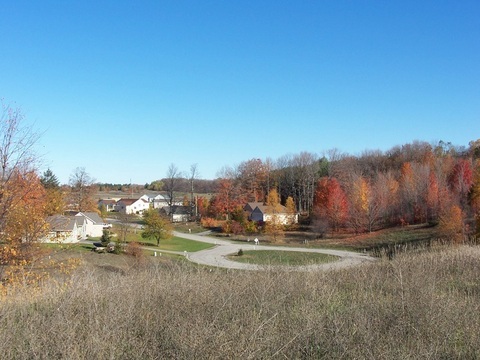 Bring us your project or we’ll design a home for you! 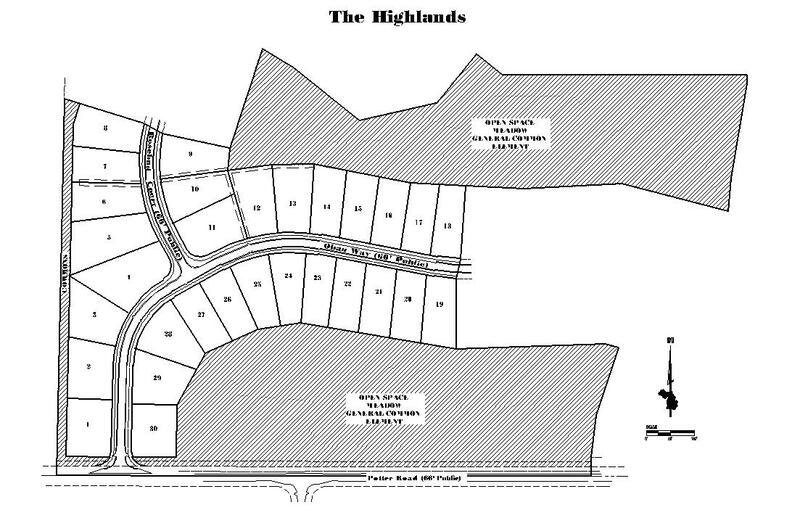 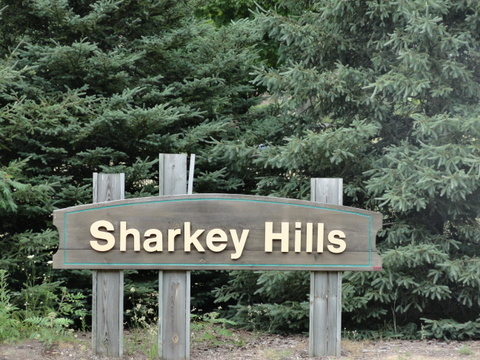 Several lots close to school, Center Ice in East Bay Township, we build to suit on your lot or one of our many properties. 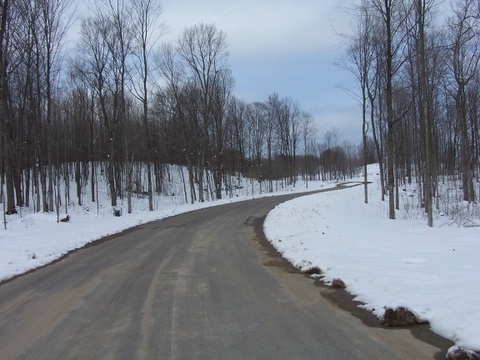 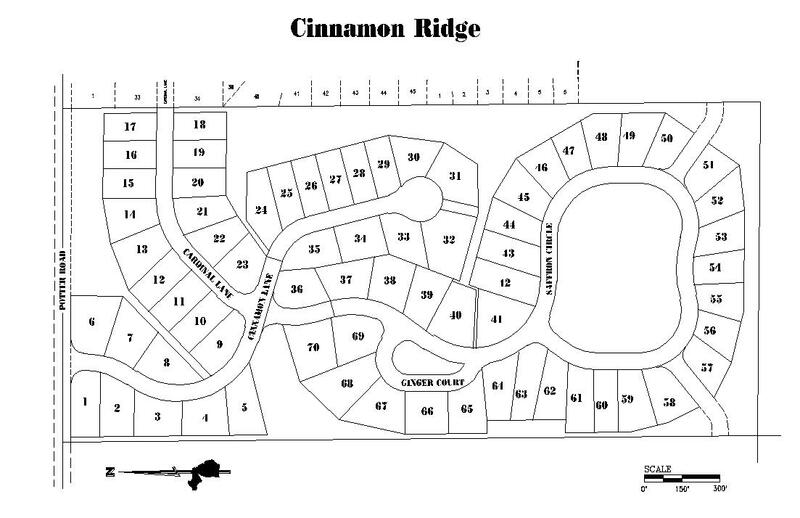 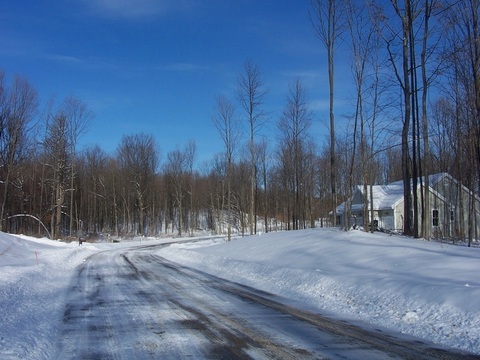 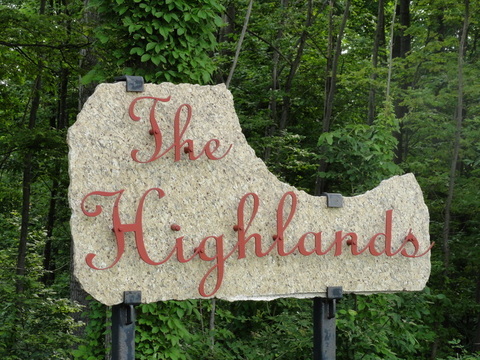 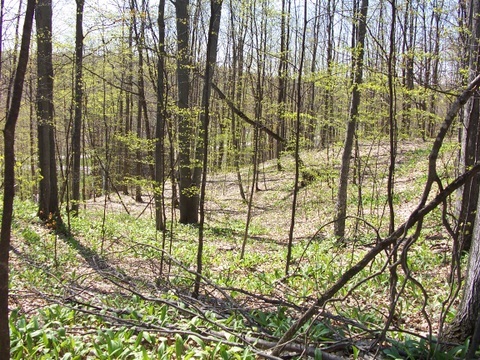 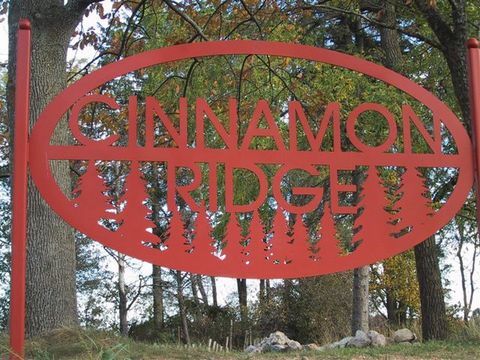 Cinnamon Ridge Subdivision offers Grand Travers County maintained roads in East Bay Township with rolling terrain.